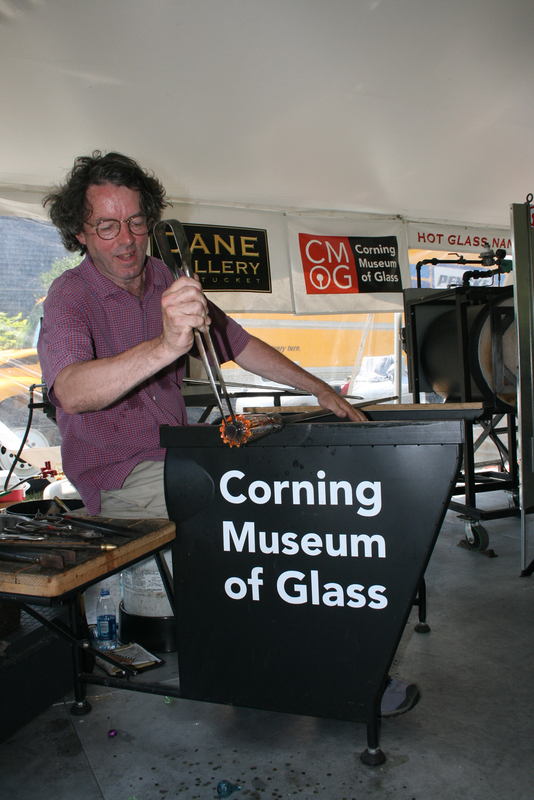 The event, produced by the Dane Gallery of Nantucket, MA, gave people the opportunity to learn more about glass and the artists who use this material in their work. The event included numerous community activities, including You Design It; We Make It! for local children.